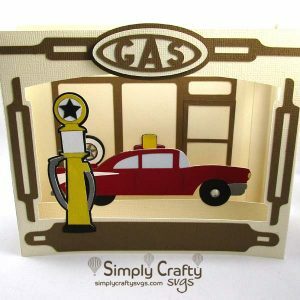 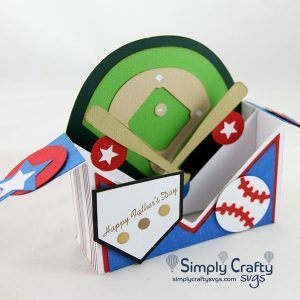 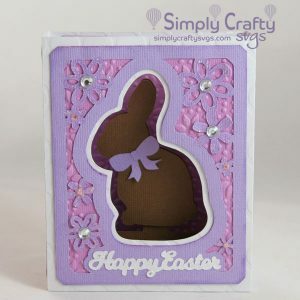 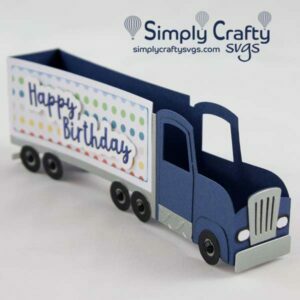 Box Cards SVG files for Silhouette, Cricut, Sizzix, Pazzles, Sure Cuts a Lot, and more. 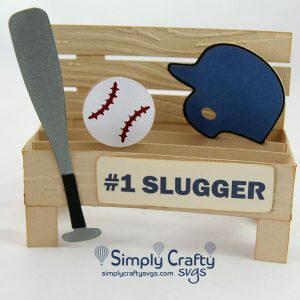 For most occasions and holidays. 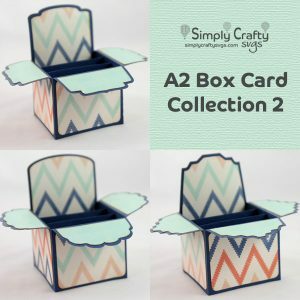 Box card SVG cut files.